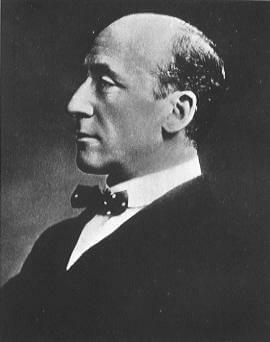 Regarded as one of the masters of the modern ghost story, Blackwood was a prolific writer of short stories and novels as well as a journalist and narrator. A member of the Golden Dawn, he was a student of Buddhism and Rosicrucianism. His novel 'The Human Chord' centred upon Kabbalistic themes. Copyright © 2018 Bishop Wilkins.